Check out our favorite submissions from July of the "Lil' Pats Fan Photo Contest." Submit your own via Twitter or Instagram with #LilPatsFan. Check out our favorite submissions from March of the "Lil' Pats Fan Photo Contest." Submit your own via Twitter or Instagram with #LilPatsFan. Check out our favorite submissions from February of the "Lil' Pats Fan Photo Contest." Submit your own via Twitter or Instagram with #LilPatsFan. Check out our favorite submissions from December of the "Lil' Pats Fan Photo Contest." Submit your own via Twitter or Instagram with #LilPatsFan. 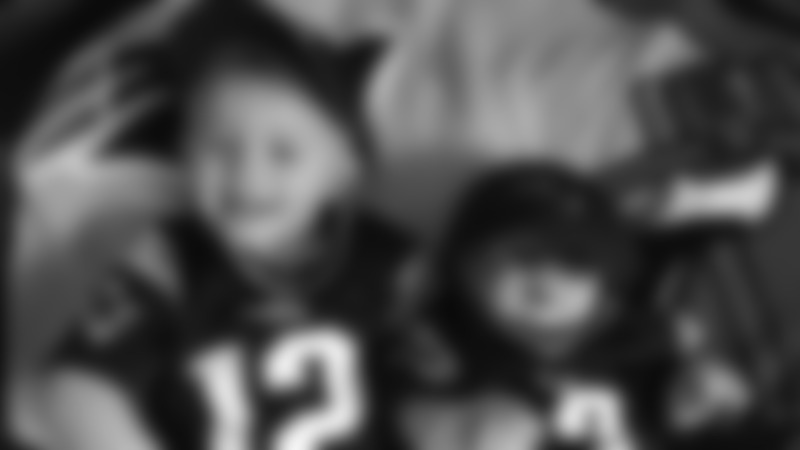 Check out our favorite submissions from November of the "Lil' Pats Fan Photo Contest." Submit your own via Twitter or Instagram with #LilPatsFan. Check out our favorite submissions from October of the "Lil' Pats Fan Photo Contest." 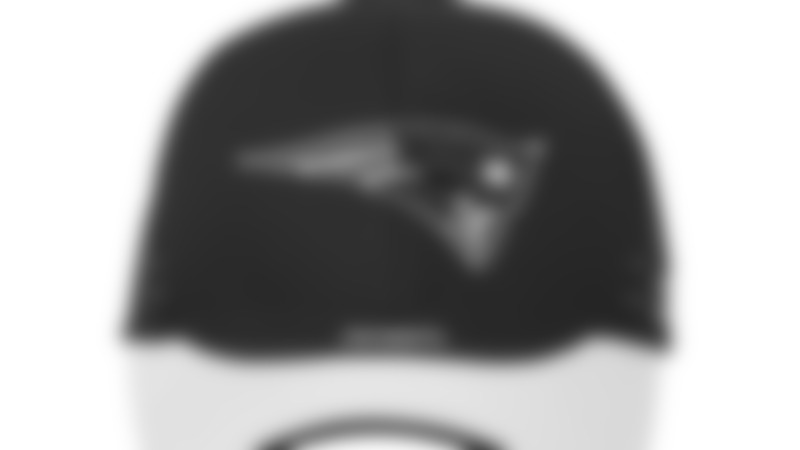 Submit your own via Twitter or Instagram with #LilPatsFan. Check out our favorite submissions from September of the "Lil' Pats Fan Photo Contest." Submit your own via Twitter or Instagram with #LilPatsFan. Check out our favorite submissions from August of the "Lil' Pats Fan Photo Contest." Submit your own via Twitter or Instagram with #LilPatsFan. 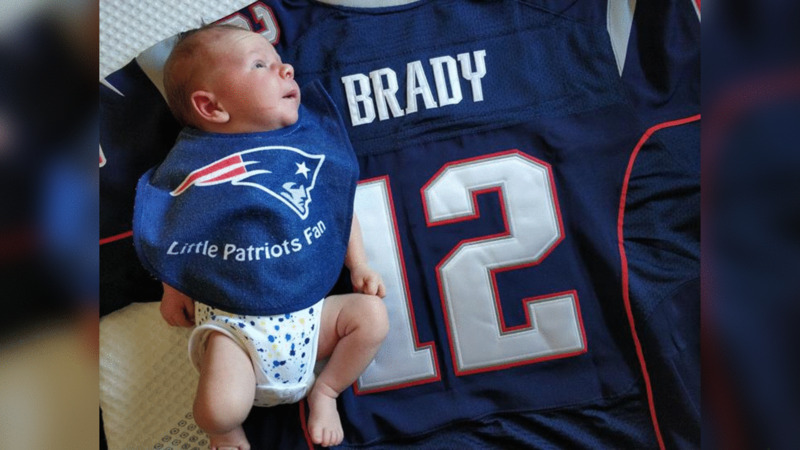 Check out our favorite submissions from June of the "Lil' Pats Fan Photo Contest." Submit your own via Twitter or Instagram with #LilPatsFan. Check out our favorite submissions from May of the "Lil' Pats Fan Photo Contest." Submit your own via Twitter or Instagram with #LilPatsFan. Check out our favorite submissions from April of the "Lil' Pats Fan Photo Contest." Submit your own via Twitter or Instagram with #LilPatsFan.